Are you having a problem with your website? Why are you not getting more visitors? Could you use SEO to get more online leads and sales? Would you like to constantly bring people in the buying mode to your website? 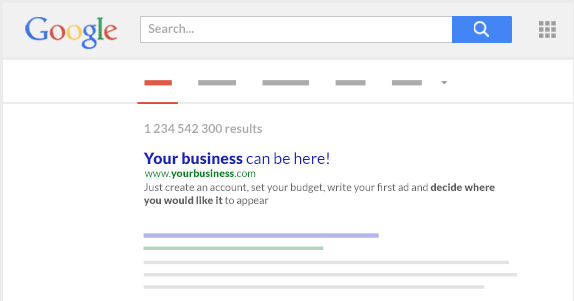 Could your Google Ads campaigns improve every month? Why Clients keep coming back to us? You must see the results and they need to keep improving month by month. For every project, be it SEO, Google Ads or web design, we focus on your bottom line. You get to talk to the same person throughout the whole project - be it SEO, Ads or Web Design. Do you prefer phone, email or chat? All can be done easily! We apply the most recent online tools that help us understand your website and business. We can adjust to your schedule - if you prefer to talk outside business hours or at weekends, we can do that. A quick call with an SEO expert to assess your website SEO. For websites which have not been optimised yet - we will set it all up! Give your SEO a boost - more visits, leads & sales every month! Rank well on Google for the keywords that matter to your business. Long-term approach, steady improvements, focus on getting more leads and sales. Let certified Google partners look after your Google Ads campaigns - ensuring higher profitability, lower cost per click and excellent conversion rates. If your website needs some uplift we can help - either design from scratch or improve your current website. Your customers will love it! Sometimes we don't see the forest for the trees - if you are looking for a direction in your marketing, let our marketing consultants help you out. Read about what's new in the SEO world - the world of search engine optimisation, Google rankings and online marketing. We will also call you back to find out more about your business and to agree on the next steps. You probably have a website at this stage. You might be getting something out of it, but for some reason you expected more when you were getting it done. What is the main goal for your website? Is it leads, sales, social likes? Now think about a specific number. Say it. That's what you want. If you are looking for an SEO consultant, you must make sure they understand how important it is for you to get to this goal. They will be helping you with your SEO rankings, website content, making sure people will contact you or buy from you directly. You might have already worked with an "SEO expert" from Ireland, UK or India, but all they did was list your website in a few spammy directories. And you are disappointed. This is not real SEO. True SEO is not just about hits and rankings, it's about creating content-rich websites which will come up in Google exactly at the time when people need them. You will understand the decision-making process of your potential customers from start to hitting the "Buy Now" button and you will be able to lead them through your website so that they will contact YOU. Proper SEO starts with understanding which keywords are the best, which keywords people who will become your customers actually search for on Google. Then we will make sure your website is set up to rank well for these keywords and what happens next is also of tremendous importance - what you say on your website, how you structure it, will it be easy enough for your future customers to understand? And where are your contact details, your testimonials, product reviews or images? The potential is huge, let's now use it to the max. Now specify your goal in numbers. This is what you really want. Since we have optimised a good few Irish websites, we now can do it pretty quickly and it's not that expensive as you might think. So how much would you be happy to spend in order to get to your goal? Now go for it - fill out our Quick Quote form and make sure you tell us about your goal! Is your SEO campaign not producing the results you want? Perhaps, you need to assess if your strategy is aiming at the right ranking signals. While there are over a hundred of them, you can maximise your efforts by focusing on the top SEO Google ranking factors. One of the most important ranking signals is content. It is not enough that you post a new material regularly. Your content’s quality also matters. Search engines and people want high-quality content, the type that provides useful information for users and keeps them on the page longer. Website security also greatly impacts SEO results. As studies show, secure or HTTPS websites rank higher. Meanwhile, aside from having poor rankings, non-HTTPS sites get marked on Chrome as “not secure”. So, make switching to HTTPS part of your SEO strategy. 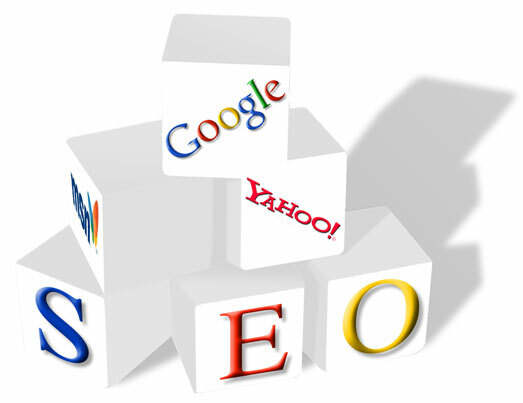 Know, however, that this task is not easy and requires the expertise of an SEO expert. Mobile-friendliness is another ranking factor that you should focus on, especially with the implementation of mobile-first indexing. Your website must have a responsive design. More importantly, your desktop content should be identical to your mobile content. Optimising your website for speed is also extremely essential if you want to rank high on search engine results pages (SERPs). Having a slow website is very costly! A one-second increase in load time causes decrease in customer satisfaction by as much as 16%. Speed up your website or lose precious customers and tons of money! Let us help you make the necessary changes and create an SEO campaign that’s going to help you convert those hits into purchases! 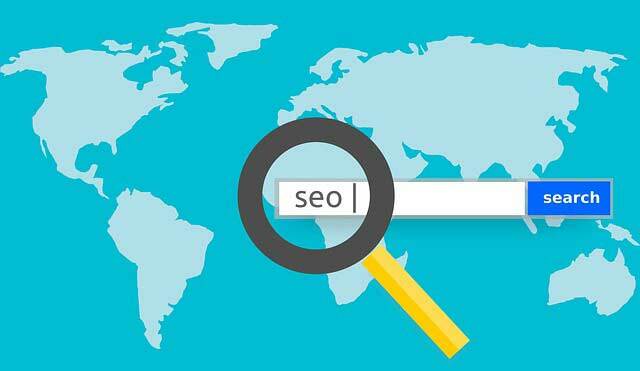 Dominating search results in Ireland for your chosen keywords is your ticket to widening your company’s reach in the local community and improving its profits. It is also one of the best ways for your SME to compete with bigger companies without breaking the bank. Catapulting your page at the top of local search results is no easy feat, though. You need to have the best people to do this. This means hiring a Dublin SEO company like 3r with a proven record of delivering results for Irish companies. SEO in Ireland is different from global search engine optimisation. Yes, some goals are the same such as increasing brand awareness, improving online visibility and gaining more clients. Technical requirements like page speed, mobile-friendliness and placing proper title and description tags are also important for both. But the similarities end there. Local SEO strategies require a different set of techniques, one that is geo-specific. Recommended keywords often include the city or the name of the area where the business is located. The quality and quantity of the backlinks also matter. Getting listed on online directories like Google My Business is a must. Most importantly, having several positive online reviews is essential. Technicalities aside, mounting an effective local SEO campaign requires a good grasp of the local market and customer behaviour. This knowledge is what’s going to build your brand and earn you customers. This is why hiring a company like ours is an excellent decision for this type of project. So, take that first step now. Contact us and let’s start discussing how you’d outrank your competitors. Dublin SEO Consultants - How Can They Help Your Company? Own a local business in Dublin? You do not have to look far to find the right people to help you optimise your website. Companies like 3R have experienced Dublin SEO consultants who can make your company achieve its goals. Our consultants possess the technical know-how and tools needed to help websites rank well on search engine results pages (SERPs). No spammy tactics; just white hat SEO that’s proven to produce meaningful and lasting results. But what truly sets our consultants apart from the offshore ones is that they understand local market conditions – who the competitors are and what they are doing as well as what’s currently in demand. They also know the locals – their needs and their behaviour. These are the things you need to turn visitors into customers. No doubt, SEO technical know-how and in-depth knowledge of the local market are critical in designing an effective local SEO strategy. Our SEO experts possess both! Talk to us or be left out! Only a real SEO expert can help you get the results you want – high rankings, multiple leads and a content-rich website. This is the kind of SEO consultant you should work with. So, how do you spot a real SEO expert? An authentic SEO company does not drown you with search engine optimisation jargons and promise to bring in hundreds of leads without knowing your goals. They listen to what you want to achieve. They understand what you need. They let you know how they can help you hit your targets. A real SEO expert has a proven track record of delivering results and providing excellent customer service. This is verifiable through client reviews or testimonials found on its websites or online business directories. They also have a portfolio of case studies showing how they helped their clients. So, do not simply take a potential SEO consultant’s word about the quality of their work. Find out what their clients say about them and ask for their portfolio. Do not settle for anything else if you want a return on your investment. Only work with a real SEO expert! Results – what every company spending on SEO wants. It is certainly what you want, too - be it in the form of higher rankings, better content, more visits and increased profits. 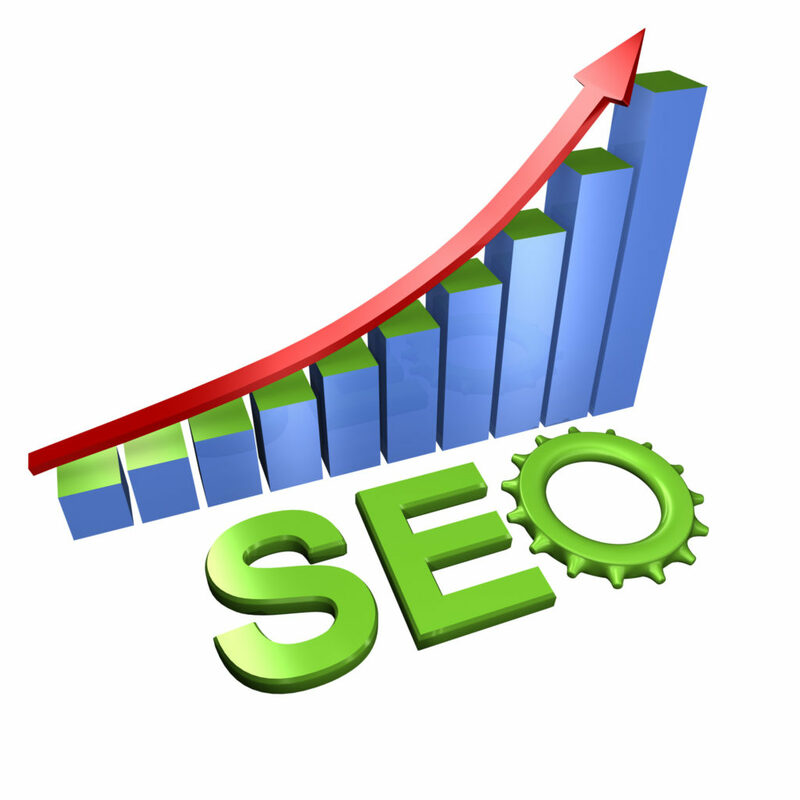 If you want results, then you need to hire an SEO service provider in Dublin, our company – 3R. We do not just help our clients achieve their search marketing goals; we also make this possible minus the hassle and the hefty fee. Our process is simple – we find out what you want, study your website and create and implement a customised SEO strategy to hit your targets. 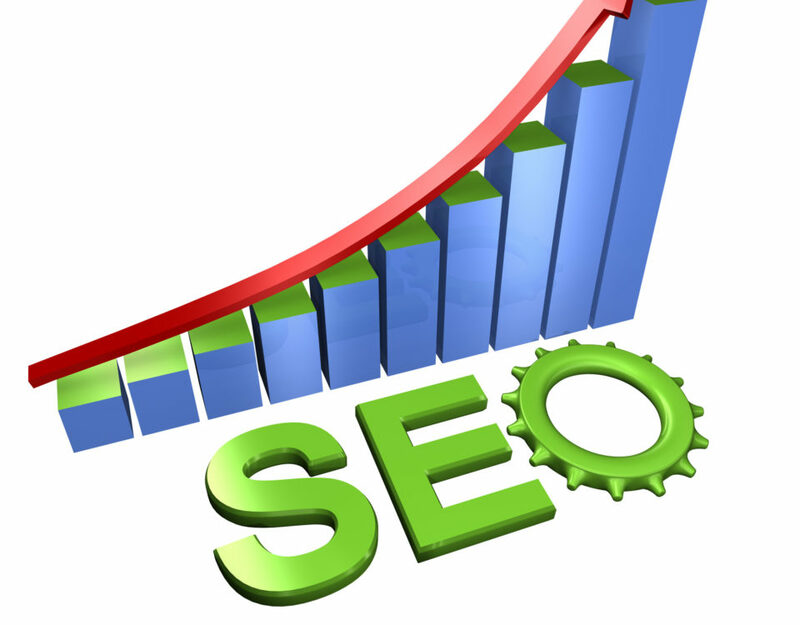 Our team is composed of SEO experts. Yes, you read that right – experts. Our consultants have an in-depth knowledge of SEO, the best and current practices. They are highly experienced as they’ve worked with various companies from different industries – big and small, local and international. Our SEO service fee is neither cheap nor pricey; it is reasonable. We guarantee that you would get what you paid for – results plus first-rate customer service as a bonus. Achieving your SEO goals without breaking the bank, with little or no headaches is possible. It is what we do because we are passionate about helping our clients make the most out of their website. In the SEO world, algorithm changes ALWAYS happen. 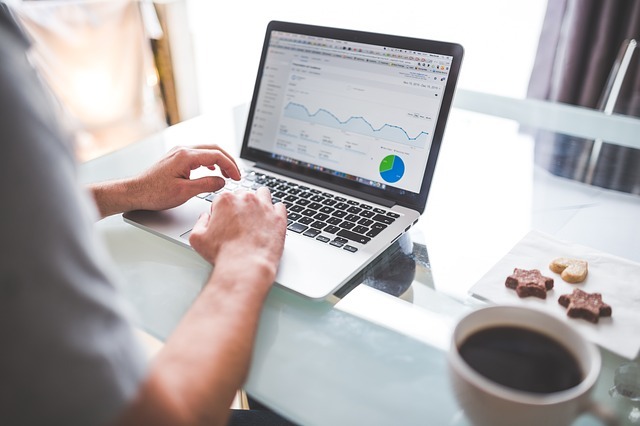 Failure to regularly monitor your SEO campaign may prevent you from reaching your goals or worse, your website may get penalised for not adhering to current SEO practices. Whether your website is new or old, you need to assess your SEO strategy every now and then to see how it is fairing. We can help you audit your SEO and you can count on us to do a thorough job. What do we do? We look at the technical aspects of your website. We check your page load time, title tags and meta descriptions. We find out if search engines are crawling your site and if there are crawl errors. We also audit your links, identifying high quality links and those which are not. If you have bad links, we can disavow them as these can hurt your website’s rankings. Our SEO audit process likewise includes evaluating website content. We assess the quality of your content. Are their grammatical or spelling errors? Is your content useful or valuable for your target audience? Is their internal linking? So, if your SEO is not doing wonders for your business, perhaps, it’s about time that you let us assess it to determine what changes need to be implemented.